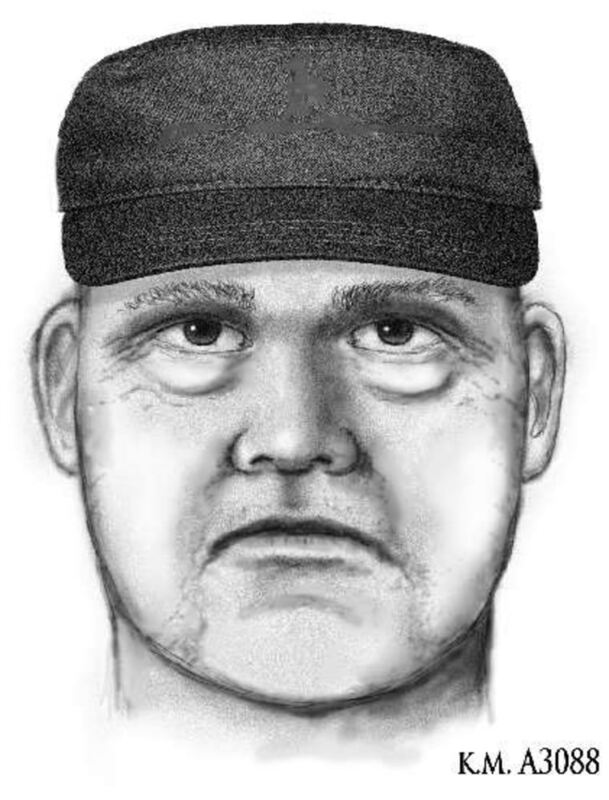 SCOTTSDALE, Ariz. — The shooting death of a prominent forensic psychiatrist who assisted in high-profile murder cases including serial killings in Phoenix is connected to the slayings of two paralegals, said authorities, who were looking into a possible fourth homicide Saturday. 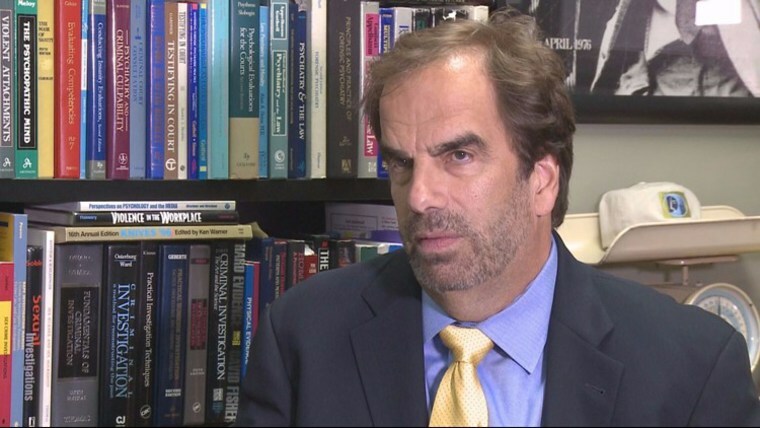 Police in the Phoenix suburb of Scottsdale said the slayings Friday of Veleria Sharp, 48, and Laura Anderson, 49, were related to the fatal shooting a day earlier of Dr. Steven Pitt. Sgt. Ben Hoster would not disclose what connected the three victims. “I can’t get into the specifics of that,” Hoster said, citing the ongoing investigation. Witnesses heard a loud argument and gunfire Thursday outside Pitt’s office. Phoenix police have been investigating the shooting and previously said they had no information on whether the killing was related to Pitt’s work. Sharp and Anderson were both shot inside a law office Friday afternoon. According to Scottsdale police, one of the women managed to walk to an intersection for help despite suffering a gunshot wound to the head. She was taken to a hospital where she died. Officers, meanwhile, followed a blood trail back to the business and found the other woman. She was pronounced dead at the scene from a gunshot wound. Scottsdale police received a call early Saturday about a man found fatally shot inside a business. Hoster did not identify the victim, who was discovered by someone known to him. The killing occurred in an office park that houses mostly therapists and counselors. Hoster said it was not yet known if this death was related to the others. Pitt, 59, assisted in the investigation into the 1996 death of 6-year-old JonBenet Ramsey, who was found dead at her home in Boulder, Colorado.